Back in the salad days of the late sixties I could usually find someone out of my circle of friends and acquaintances willing to admit that, yes, there was a certain something about whatever musical effort I was raving over at the time. There was, however, one notable exception. I was, as far as I could tell, the only one out of my pre-University circle of acquaintances who’d managed to acquire a taste for the Incredible String Band. 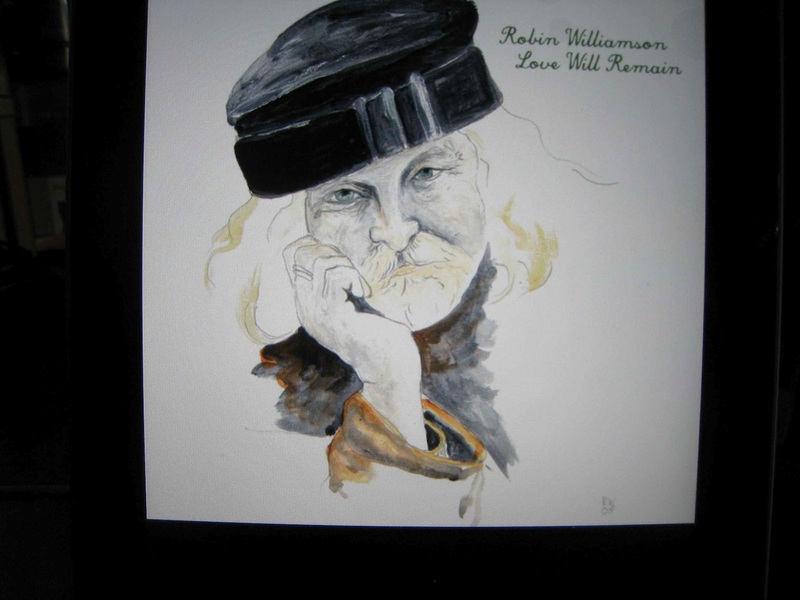 Reactions whenever Wee Tam or The Hangman’s Beautiful Daughter hit the turntable were almost invariably negative, often emphatically so, and I seem to recall the almost invariable cause was the eccentric vocal stylings of Robin Williamson. On that basis, while the rating above suggests an unimpressed listener in the Little House of Concrete, as a long term ISB fan my personal rating would be half a notch higher for anyone reading these pages inclined towards musical adventurism. 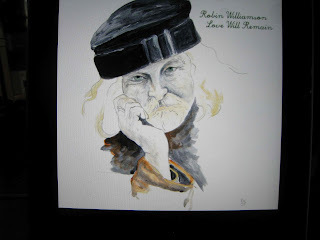 Recorded with minimal instrumental accompaniment, while time has taken the edge off Williamson’s voice it’s the characterful vocals that form the centrepiece of the album, whether it’s the autobiographical musical reminiscence of I Always Followed Music or Love Will Remain: Song for Bina, the spoken word recollections of A Road Wound Winding or the reworkings of Pink Floyd (Chapter 24), The Band (Whispering Pines) or, in what you might think is an unlikely alignment, George Jones (Stoned On Your Love All the Time). An acquired taste, perhaps, but a taste worth exploring if you’re inclined towards adventurous inventiveness from someone who’s not using anything beyond a basic palette.